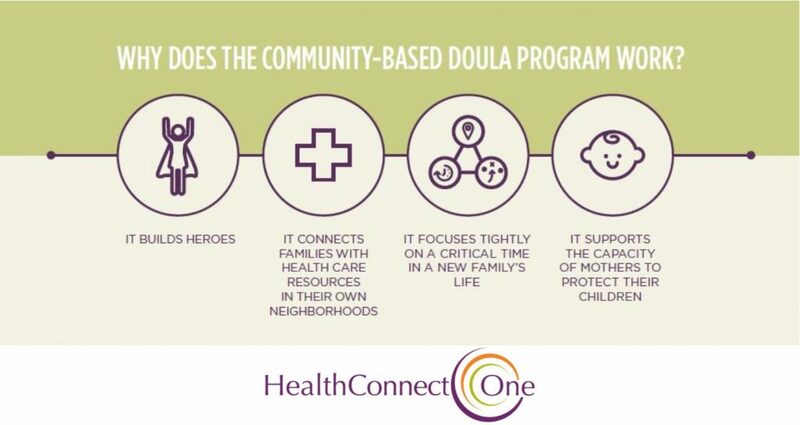 Download HealthConnect One’s 2014 study to learn about the role community-based doulas play in high-risk communities across the U.S. Please complete this form and click "SIGN-UP!" for the full study.